We all get them and if you’re anything like us, sometimes it can feel like a nigh-on-impossible task to resist them. Yep, we’re talking about cravings, which every dieter will tell you can be one of the hardest things about losing weight. It just feels so UNFAIR to not be able to eat 63 biscuits in one sitting whenever I want. So what do cravings mean? What happens when cravings hit? 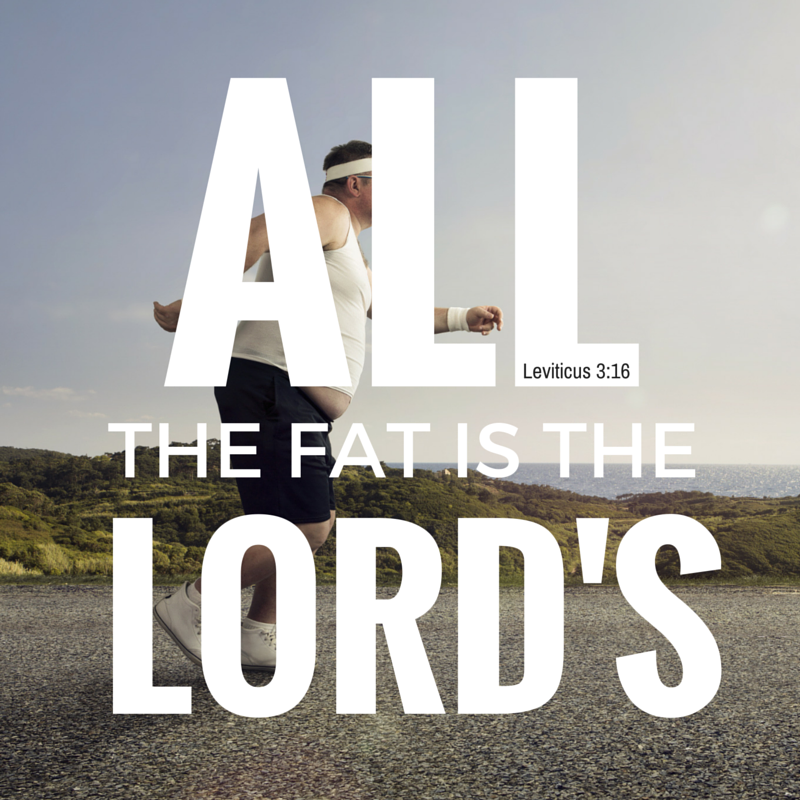 How can you conquer them to stay on your path of weight loss righteousness? We teamed up with Lepicol Lighter‘s nutritional therapist Hannah Braye to figure out why it happens and what it means. The struggle to resist cravings for foods is part of daily life for many people. But what exactly are food cravings and why do we get them? The defining features of a craving are that they are a) intense and b) specific. Put simply, food cravings are strong urges for particular foods that feel like more than mere hunger and can be difficult to resist. 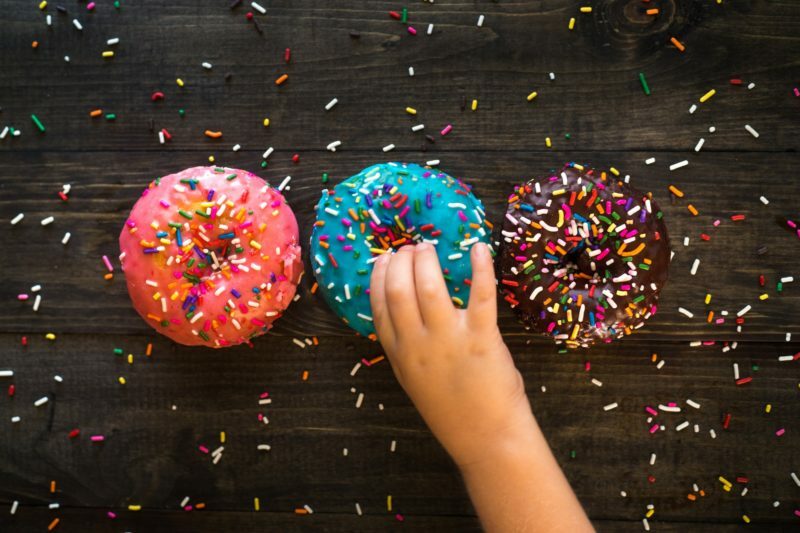 A commonly-held view is that food cravings are expressions of bodily wisdom, where we crave foods containing certain nutrients in which we are lacking. 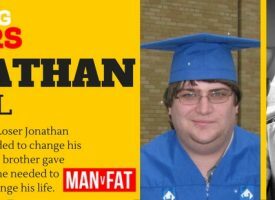 Whether there is any truth in this remains to be seen, but it’s worth a try if you’re seriously trying to overcome your desire for salty, fatty or sweet food. If you are prone to cravings, one trick to avoid succumbing is to drink a glass of water, as often dehydration can be misinterpreted as hunger. Another is to change activities, as food cravings most commonly occur at home or work when we are bored. However, if your cravings still persist, here are some things your body might intuitively be trying to tell you. Sodium is a necessary part of our diets and helps to keep the body’s fluids in balance. Sodium deficiencies are relatively rare (and overconsumption of salt is more common in Western diets). However, certain medications and dehydration from diarrhoea, vomiting or sweating can lower your sodium levels, and individuals with low levels often report cravings for salty foods. 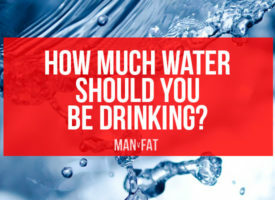 Aim to drink around 2.5 litres of water a day to stay well hydrated. You could try flavouring water with cucumber, lemon slices or fresh mint for a new twist that will make water slightly less boring. 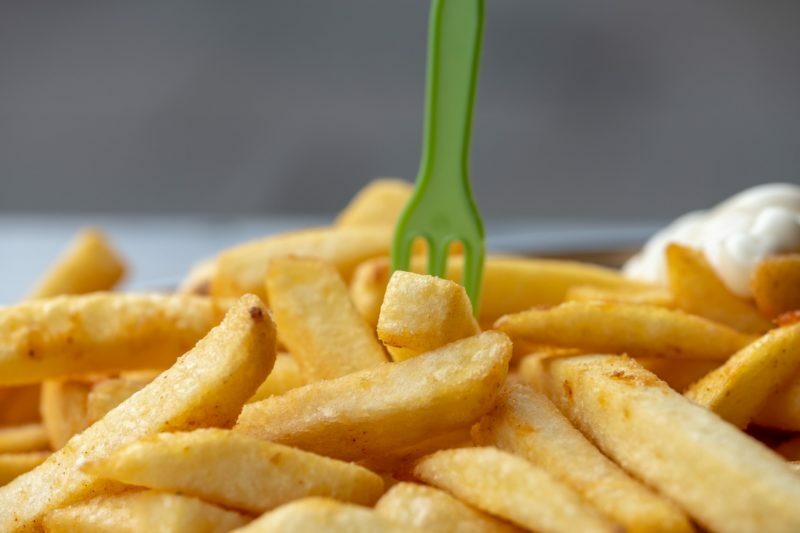 Craving salty foods can also be an indication that our adrenal glands, which sit on top of our kidneys and control our stress response, might be flagging. When we are chronically stressed, our adrenals continuously pump out high levels of the stress hormone cortisol, which can lead to a condition known as ‘adrenal fatigue’. This can have a knock-on effect on blood pressure, causing it to get too low, which can lead to symptoms such as lightheadedness or dizziness on standing. It is hypothesised that individuals suffering with adrenal fatigue may, therefore, crave salty foods in order to help increase their blood pressure. Meditation, breathing exercises, or other stress management techniques may be of use here, as research suggests that taking a break to breathe deeply or meditate before reaching for salty snacks could help reduce stress hormones and curb bingeing. 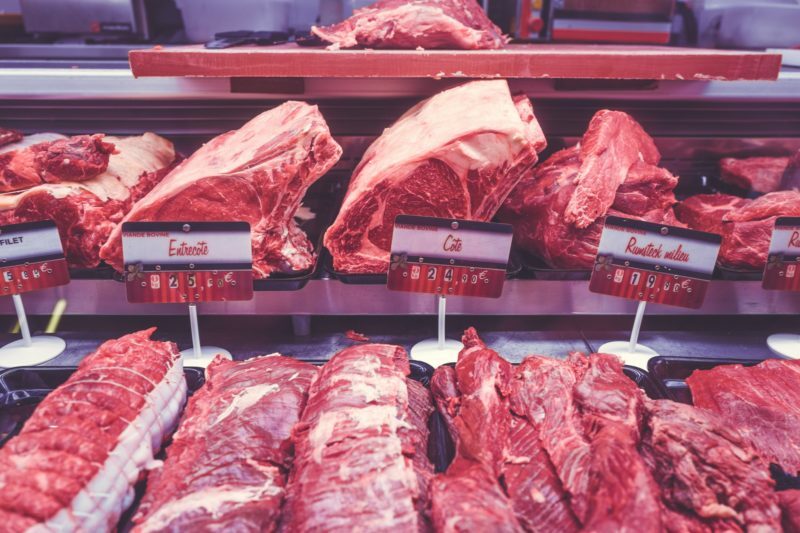 Iron deficiency is one of the most common nutrient deficiencies worldwide and there are many anecdotal reports of increased cravings for red meat in those suffering from it. Haem iron from animal sources is more bio-available to the body than iron from plant-based sources, so cravings for red meat could potentially be your body trying to increase iron stores. To rectify iron deficiencies, eating organic grass-fed meat is preferable as they have been shown to contain higher levels of anti-inflammatory omega 3 fatty acids and are not exposed to routine antibiotics. Vegetarian sources of iron include dried fruit such as prunes, figs and apricots (opt for unsulphated products if possible), beans, legumes and green veg such as broccoli and spinach. As iron is better absorbed by the body in the presence of vitamin C, squeezing lemon juice over iron-rich foods or eating them alongside vitamin C rich fruit and veg may help increase absorption. Carbohydrates are a common craving, with many people pining after cereals, bread and pasta. Glucose, which we derive from carbs, is used preferentially by the body and brain as we are able to turn it quickly into energy. 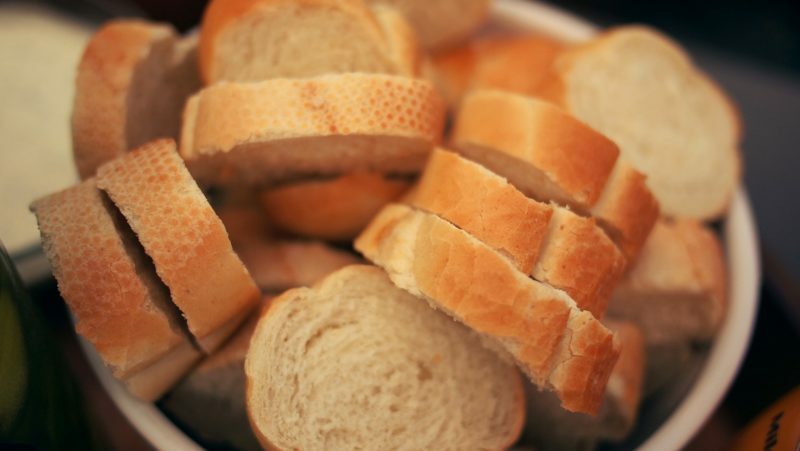 This could be why people tend to reach for carb-heavy foods when feeling tired and sluggish. However, eating lots of refined and simple carbohydrates can actually lead to blood sugar crashes, making tiredness worse. There is a strong correlation between carbohydrate cravings and mood. Many people report an increase in positive mood shortly after eating a carbohydrate-rich meal. One hypothesis is that carbohydrate cravings are caused by lowered activity of serotonin (AKA the ‘happy hormone’) in the brain. This could explain why people tend to reach for snacks between 3pm-5pm, when serotonin levels are naturally less active. Serotonin is made in the brain from the amino acid tryptophan and while tryptophan is found in protein-rich foods, consuming carbohydrates increases the amount of tryptophan which is able to cross the blood-brain-barrier to be converted into serotonin. Opt for wholegrain, complex carbohydrates rather than white refined ones, and have a small amount of protein or healthy fats with them. This should help reduce cravings for carbs and sustain energy for longer. Chocolate is the most commonly reported craving, accounting for nearly half of all craving episodes. Cravings for chocolate also tend to be stronger and to disappear much more slowly than cravings for other foods. Some argue that as cacao is high in magnesium, cravings for chocolate can indicate a deficiency in this important mineral. But a number of other foods, like leafy green vegetables, are also high in magnesium. So when was the last time you heard of someone craving a bit of kale? Research so far has been unable to substantiate that chocolate cravings are linked to any physical imbalances in the body. Most studies actually conclude that cravings for chocolate are more likely to be linked to emotional and social triggers. Having said that, many people are low in magnesium and good quality dark chocolate is a rich source, so having a couple of squares isn’t going to do you much harm. Just make room in your calorie budget, go for 80%+ cacao and make sure you eat your leafy greens too. Sugar or “sweet things” in general are the second most common food craving after chocolate. Studies in animals have shown significant similarities between the consumption of added sugars and drug-like effects. These effects include binging, craving, dependence, reward and the release of opioids in the body. This leads some to believe that sugar has addictive properties. This is is why going cold turkey on the stuff can be so difficult. We often crave sugar when we are tired and stressed. This may be because it is a fast acting energy source for the body. 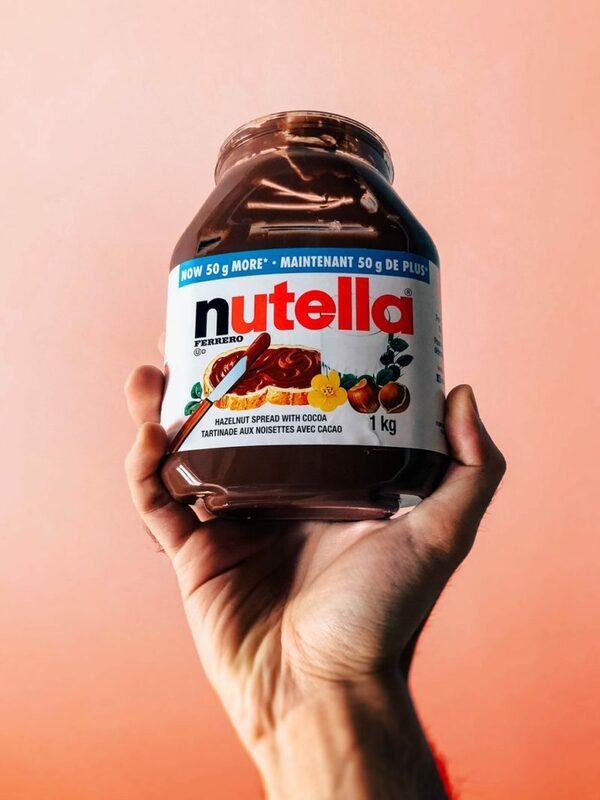 However, giving in to sugar cravings too often can play havoc with our blood glucose balance, creating further cravings for sugar and other stimulants and subsequent health problems such as type II diabetes. Those with a particularly sweet tooth could be lacking in chromium. Chromium is an essential mineral shown to help support healthy blood sugar balance and reduce cravings. A diet high in sugar can also negatively affect the gut microbiome. Imbalances of bacteria and other organisms contribute to food cravings by affecting reward and satiety pathways. This produces toxins that alter our mood and change taste receptors. It is also thought to hijack the vagus nerve which links the gut to the brain. So what’s causing my food craving? There is no one easy answer as to what could be causing particular food cravings. 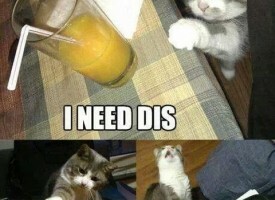 Attempted restriction or deprivation of food is often associated with an increase in cravings for the unavailable food. 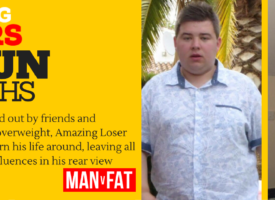 And experiences of craving food reported by dieters have been found to be stronger than in those not dieting. On the other hand, fasting has been shown to diminish food cravings. So this suggests that there may be a variety of underlying cognitive, conditioning, emotional and physical processes at play. How much specific food cravings can tell us about the nutritional needs of the body is debatable. However, eating a balanced diet which is high in fruit and vegetables may help. Getting good quality protein and healthy fats, switching to complex carbohydrates, and reducing stress could help keep cravings at bay. 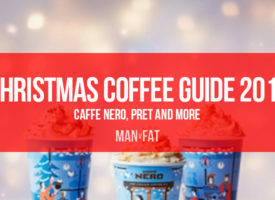 How many calories in Christmas coffees from Caffe Nero and Pret?